If you haven’t been to Bullock Texas State History Museum yet, here are a few of the highlights waiting for you. 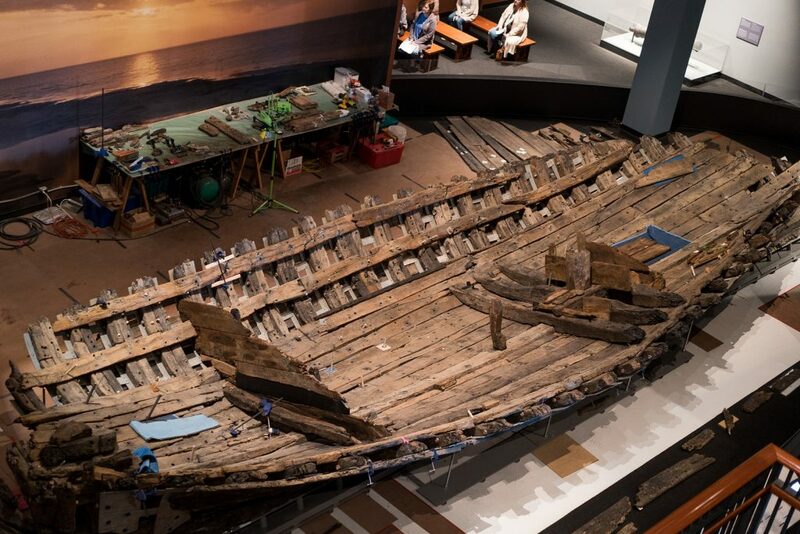 One of the museum’s coolest artifacts is right on the ground floor: a partially-restored 17th century wooden ship called La Belle. The ship was part of the expedition of explorer René-Robert Cavelier, Sieur de la Salle. It was wrecked in a storm and sank beneath the waves of Matagorda Bay in the Gulf of Mexico. There it lay undisturbed for three centuries. In 1995, the ship was discovered and the process began to carefully excavate the ship. It was painstakingly reconstructed and put on display at the Bullock, where the hull and many artifacts from the voyage are available for viewing. There is also a multi-sensory film, “Shipwrecked,” which tells the saga of La Belle’s final days. Seeing the wreck in person is fascinating and made me appreciate so much more the willingness of brave explorers to take off for uncharted lands on such small vessels. The museum is designed so that you can wind through the years over three floors. From early Native Americans through empressarios and the Texas Rangers, each section is carefully designed to give you a strong sense of time and place. For example, there is a prison-like design in the exhibit on Stephen F. Austin’s imprisonment by Mexican president Santa Ana from 1834-1835. 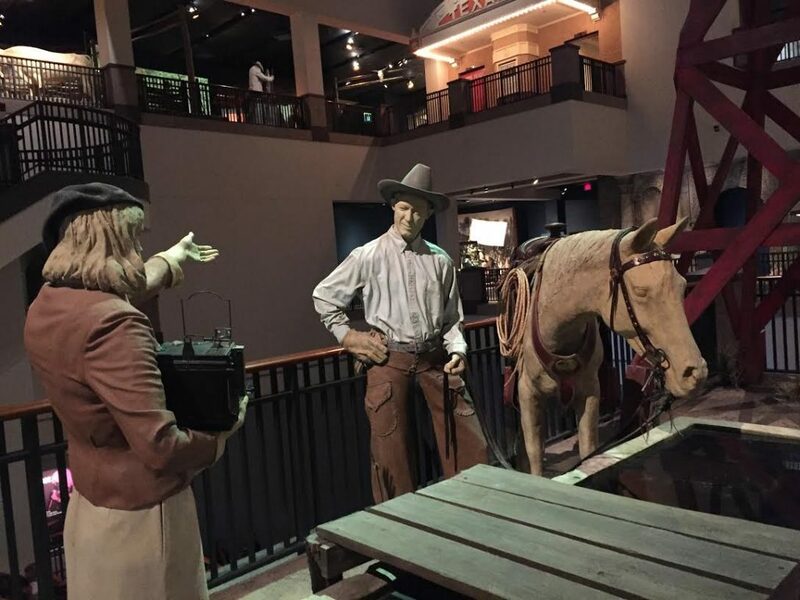 There is no shortage of mannequins dramatically depicting scenes from Texas’ past. If you take the time to slow down and learn, there is an incredible wealth of artifacts and stories to pore over. The Bullock hosts regular events that allow everyone access to exhibits and educational enrichment. The first Sunday of each month is H-E-B Free First Sunday, when admission is free for everyone from 12-5 p.m. There is typically a theme that may include hands-on activities, refreshments, and maybe even live music. 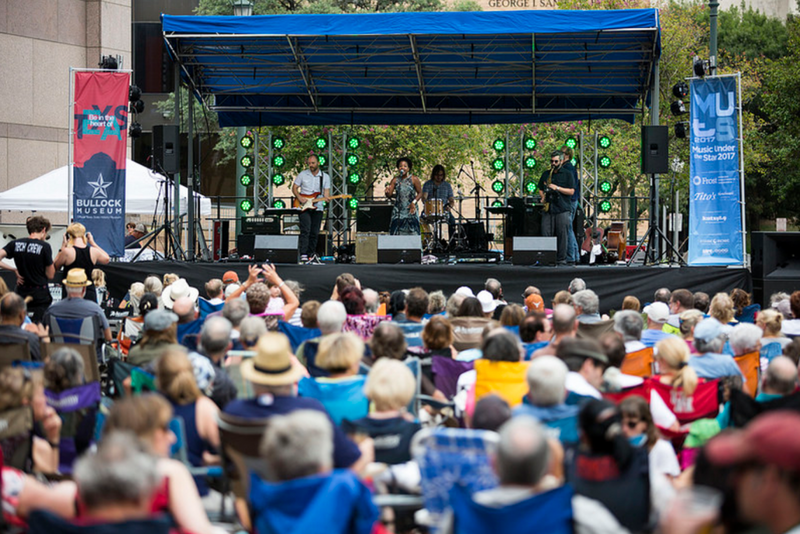 Speaking of music, one of the best free summer concerts in Austin is Music Under the Star. 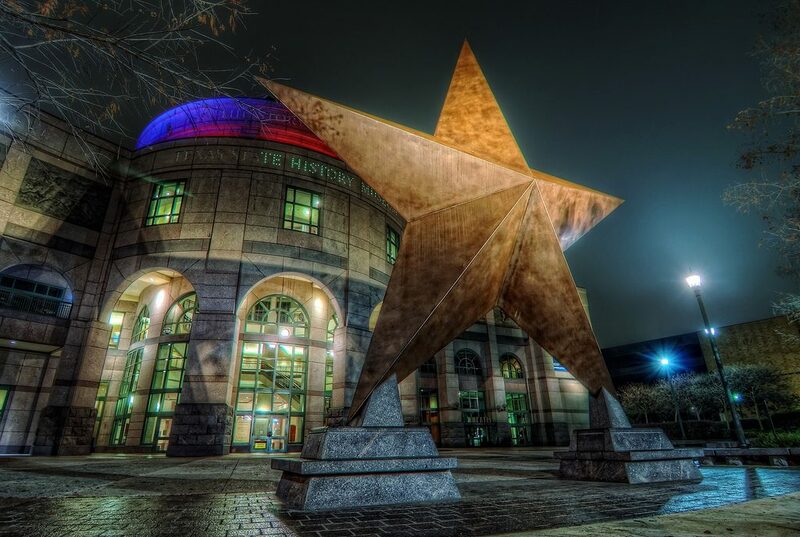 This series is held on Friday nights in July from 6-9 p.m. Austinites bring chairs and gather under the Bullock’s iconic star to hear music from the area’s best musical artists. Food, soda, beer, and a signature cocktail by Tito’s are available for purchase. Stay up to date on all events using the museum’s online calendar. The Bullock Museum has the largest screen in Texas. In fact, it’s the only IMAX with laser film experience in the state. 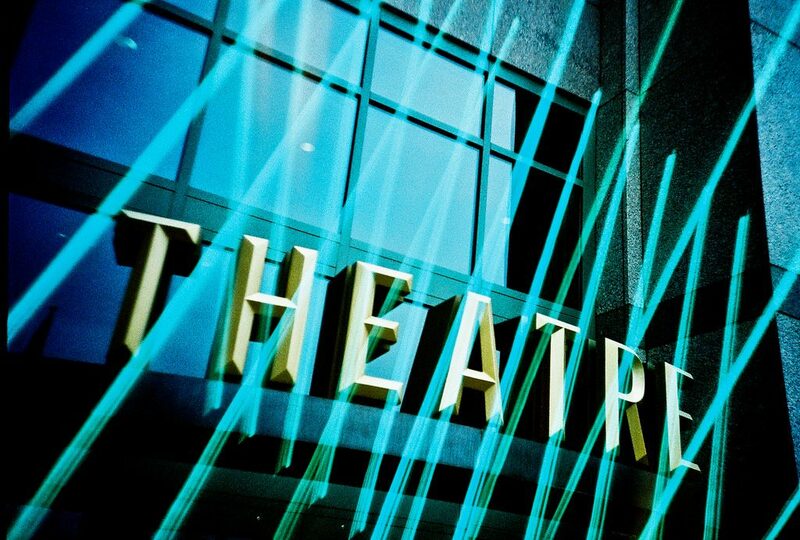 The theater shows popular Hollywood films, documentaries, and the Summer Free Family Film Series from June until August. If you’re looking for a larger than life movie experience, this impressive screen is just one more reason to remember the Bullock. The museum is open from 9-5 p.m. Monday through Saturday and 12-5 p.m. on Sunday. Admission to the museum is $13 for adults, $11 for seniors, military, and college students, and $9 for kids under 18. The museum is also a Blue Star Museum, meaning active military members receive free admission all summer long. Additional tickets are required to see movies in the Texas Spirit IMAX Theater. 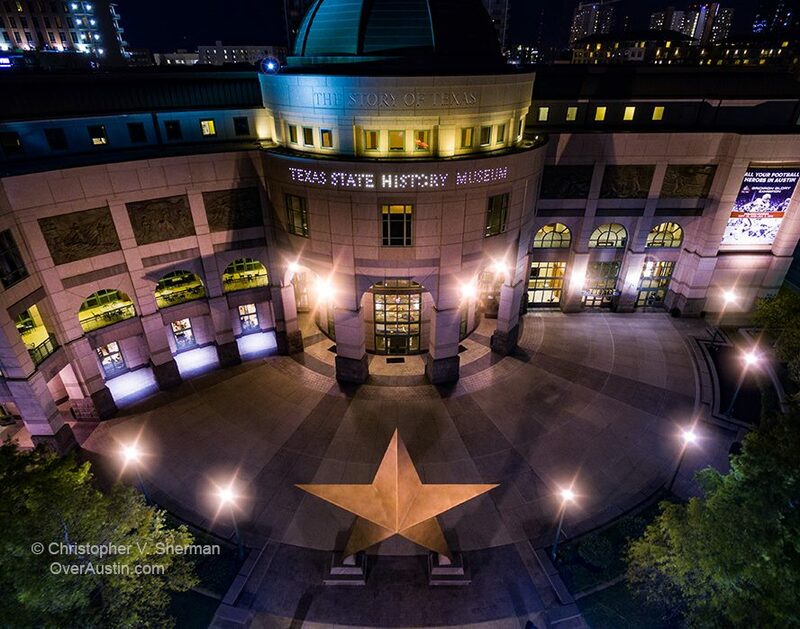 Whether you’re a Texas native looking to see how much 7th grade knowledge stuck in your brain, or a transplant still trying to figure out who the city of Austin is named after, you’ll definitely want to check out Bullock Texas State History Museum. What’s your favorite story from Texas history?